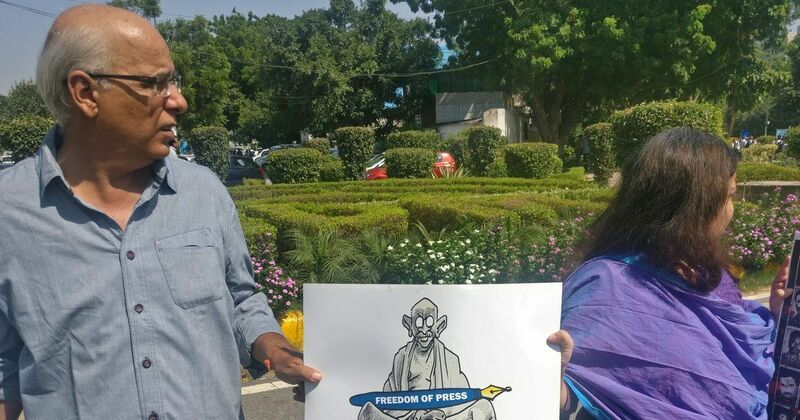 At least four journalists in the Capital and Noida have filed police complaints, claiming they had received death threats on WhatsApp. 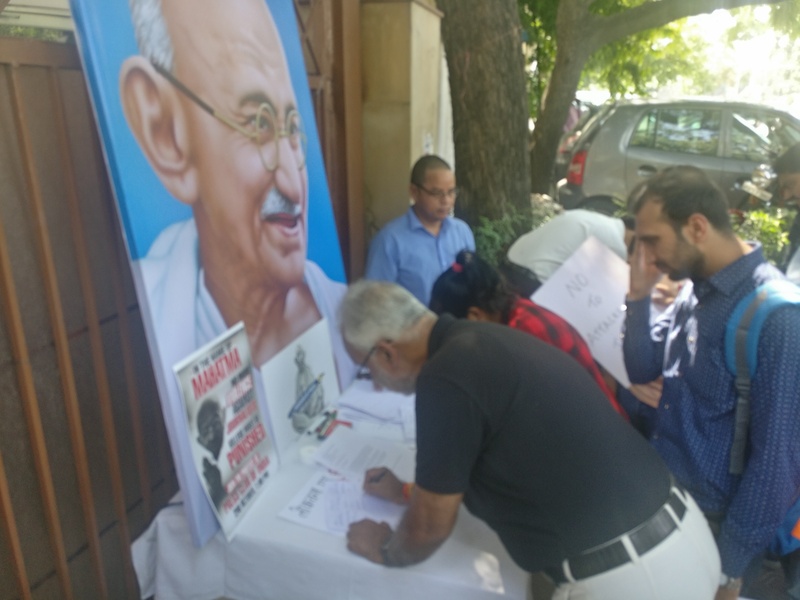 On the occasion of the birth anniversary of Mahatma Gandhi, several journalists in Delhi on Monday staged protests against the recent spate of violence against the media. 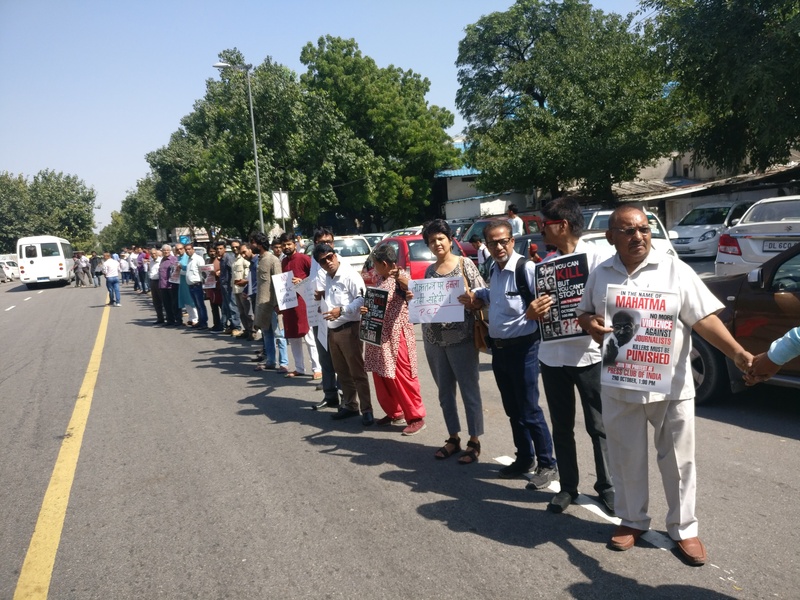 The protestors formed a human chain to condemn the attack on journalists. 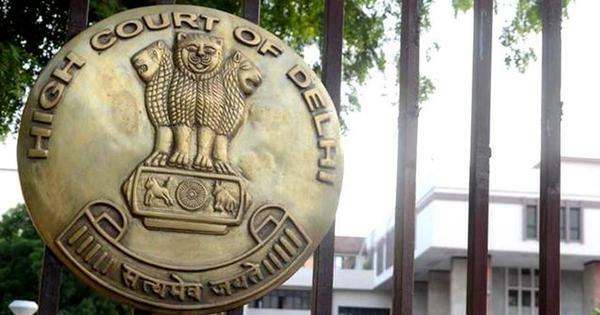 At least four journalists in Delhi and Noida have so far filed police complaints, saying they had received death threats on WhatsApp over the past two weeks. The police are yet to identify the perpetrators. 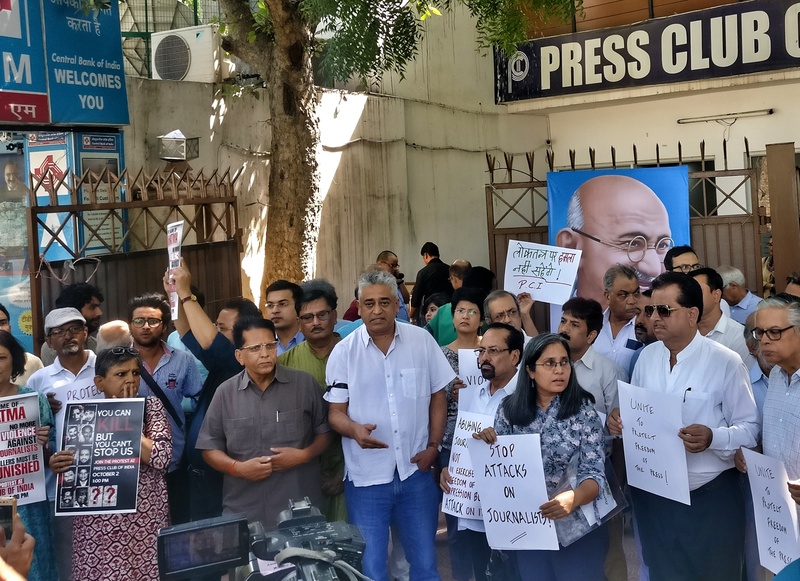 The journalists signed a petition to be sent to the Home Affairs Ministry, demanding a status report on the pending cases of violence against the media. 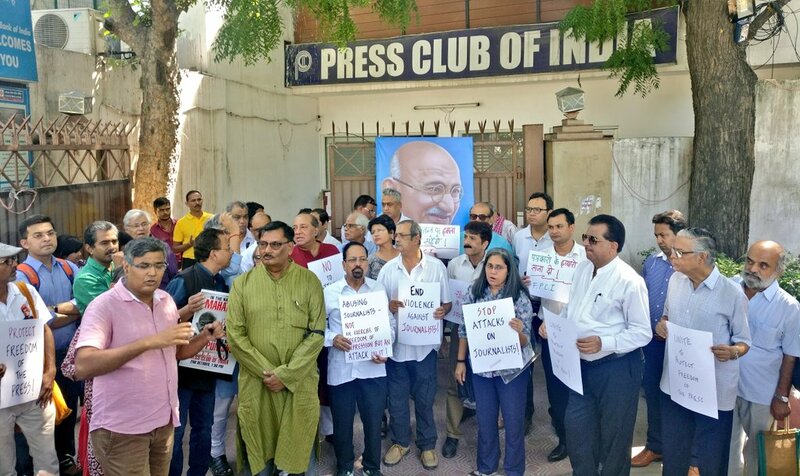 The identical threatening messages they said they had received referred to the murder of journalist Gauri Lankesh in Bengaluru on September 5 and warned them that they will not be spared if they criticised the Narendra Modi government, the Bharatiya Janata Party or the Rashtriya Swayamsevak Sangh. On September 22, journalist Ravish Kumar of NDTV India had posted screenshots of messages that he had received on messaging platform WhatsApp. He had claimed he was repeatedly added to a WhatsApp group on which he was abused. “I’m sad you are alive” was among the messages he said he had received.